UPDATE: 10 Apr 18: We're not sure what precise resolution was voted on, or indeed what the outcome was, as we've received conflicting feedback with some people saying they needed further information in order to vote, and BPC publishing "the resolution to continue the Neighbourhood Plan process was carried with none against. Full minutes will be published ... within the week"? One thing's for sure clarity is needed to help with the latest development application in Bleadon. BPC has called a meeting for Monday, 9 Apr 18, at 7pm. This should be residents' first opportunity to openly discuss all issues surrounding a Neighbourhood (Development) Plan with BPC, District Councillors and others since BPC suspended the project in Feb 18. BOB can not find any BPC policies relating to Annual Parish Meetings, like Stratfield Mortimer, but the Local Government Act may help. Unfortunately, there appears to be no presentation by NSC or BPC on Bleadon's NDP project to date. Also, the two key councillors involved in the project, Cllr Dobson and Cllr Chinn resigned with immediate effect, in Mar 18 after this first open public meeting was announced, so which of the three remaining councillors will be leading this project? There is no NDP project page on the BPC website with FAQs, reports, TOR, minutes, etc. ; no Spring Newsletter, and no NDP information for this debate despite BOB and residents asking since the project began in July 2017. There is no alternative view of NDPs presentation from a parish that has decided not to implement a NDP, e.g. Locking. OR do you think that, as this project is already 9 months old, BPC should fully inform and ask ‘all’ residents before they continue with the NDP project? The electors present at this meeting support Bleadon Parish Council continuing to pursue the Neighbourhood Plan process to the point of a referendum. Clearly BPC do not want all residents to have equal access to information throughout the NDP project. How can less than 150 residents vote for or against this resolution, on behalf of all 1000+ residents, if they do not have access to BPC project information beforehand? If they do have access to the information then why don't 'all' residents have the same access via the BPC website? 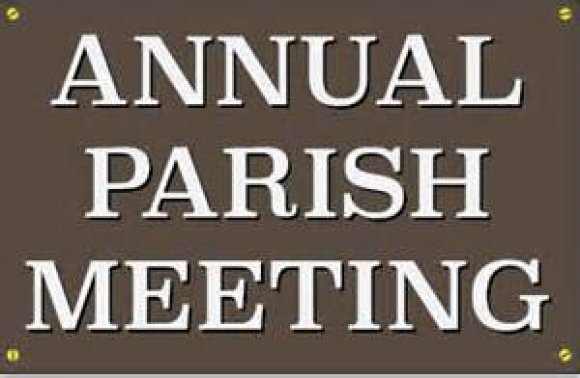 NB only 9 members of the public attended last years' Annual Parish Meeting where BPC declared the adopted 2009-2029 Parish Plan 'lost and obsolete` yet made reference to it in their NDP submission to NSC and its 'invaluable' use in the NDP creation process? What about the thousands of pounds spent on the PP? Why did BPC decide not to implment a NDP in 2012? Other BPC NDP references can be found here. The electors present at this meeting seek the continuing support of the Parish Council to sort out the A370/Bridge Road junction. FYI, there were BPC updates on this subject in Jan 18 (Min 304.12) and Feb18 (Min 305.12).